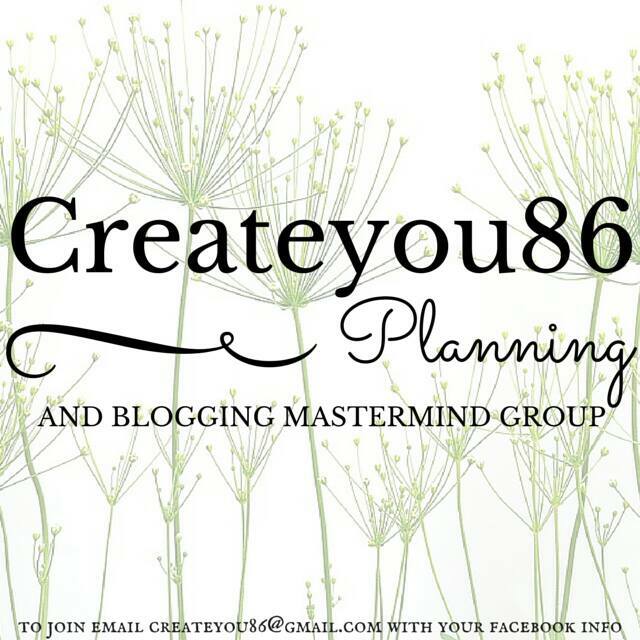 Planner & Blogger Buddies Unite! I hope you all had a wonderful holiday. The new year is going to be exciting, I just know it! Today I’ll be reviewing one of the Heidi Swapp Memory Planners. 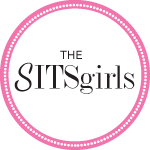 The end of the year was approaching fast, and I had to make the crucial decision that every planner girl must make – What planner am I going to use for the new year?? 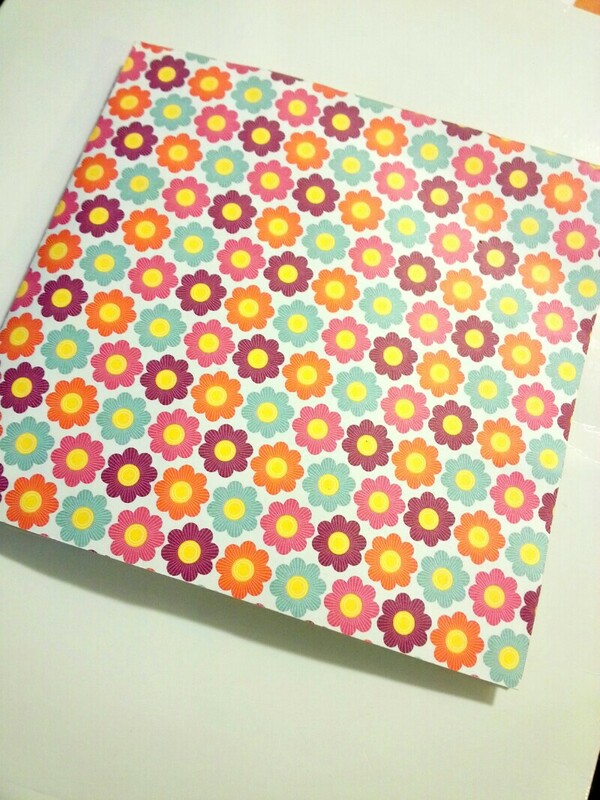 Although I adore my A5 Kikki K, I wanted to try another planner. I decided to purchase the new gold spiral planner kit at Michaels. They retail for $34.99, but I used a 50% off to get it down to $17.49. 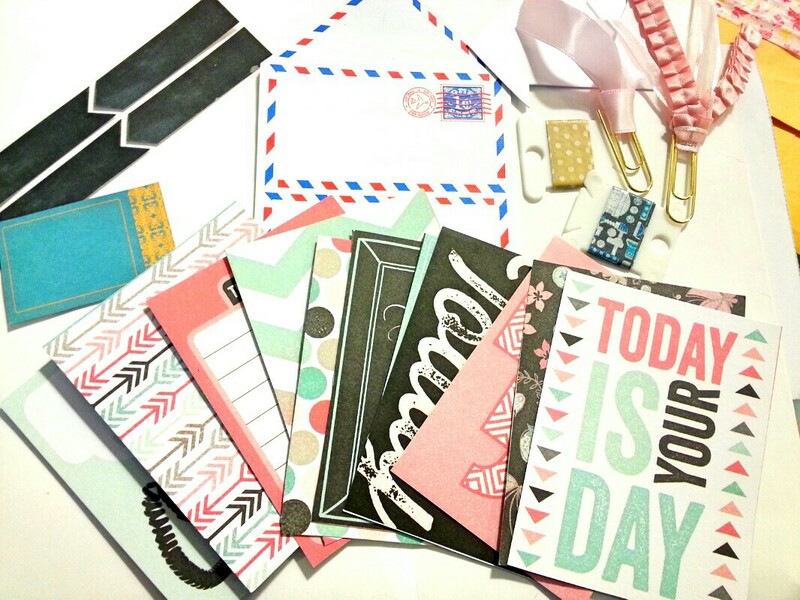 The kit includes: 8 cardstock tabs, 4 paperclips, date stickers, a to-do list notepad, a sticker sheet, 12 journaling cards and a roll of washi tape. I love the quotes that are throughout this planner. Each month is a different design. I like that in the beginning of each month, there is a place to glance at all your monthly goals. The monthly layout is chic and simplistic. I like the polka dots and font as well. At the bottom of the page, there is a section to write in quotes and any other things you choose to record. 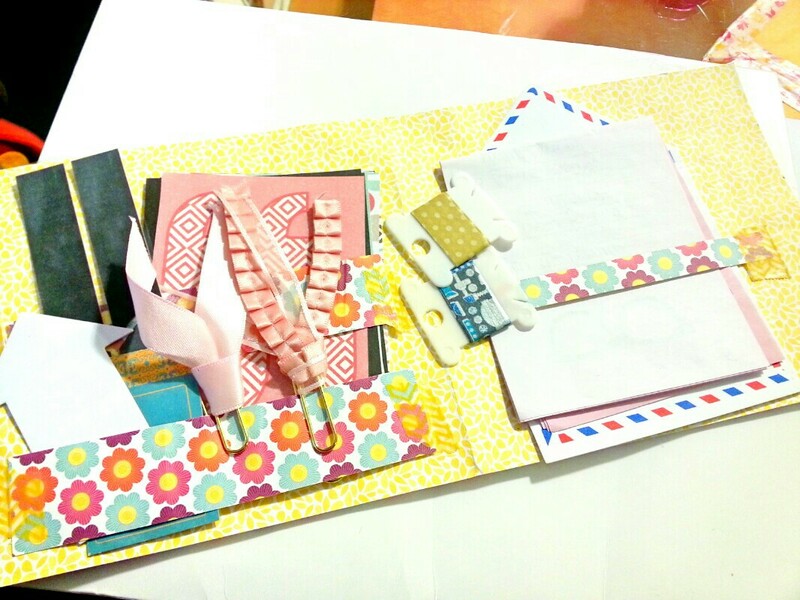 The weekly layout is different from the inserts I used in my Kikki-K, but I am already getting accustomed to the style. In my opinion, the planner is nice. I like that it is set up for the most part with pretty dividers and pops of color. I feel like I don’t need to do so much decorating. The only thing I dislike, and this is slight, is the front cover. I’m not really feeling the flowers. I would’ve liked the gold polka dots alone, but again, not a big deal. Overall I really like this planner, and would recommend it especially if you are looking for a budget-friendly one. That’s all for now, I wish you all a Happy New Year. Let 2016 be the year of great success, love and adventures! It has been a while since my last post, and I do apologize. I hope you all had a wonderful Thanksgiving holiday! 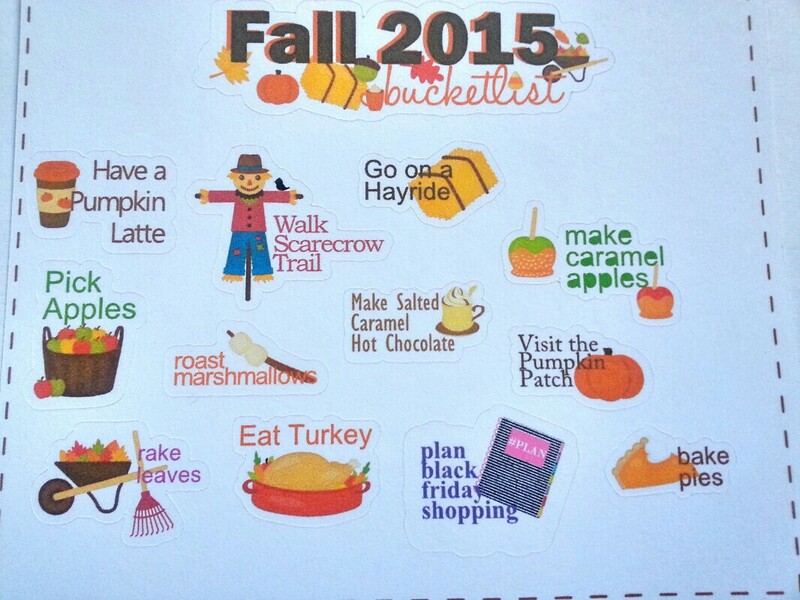 I was tagged by Carolyn over at A Diary of a Tall Girl to do a Fall Favorites Tag. Now, I know December is officially here. The spirit of Christmas is all around, but I had to this tag because they are so much fun. Pumpkin Caramel Latte candle from Bath and Body Works. It was one of the featured scents last Fall. The aroma reminds me of stepping into a Starbucks during a crisp and cozy Autumn day. It just smells amazing! I love a dark violet lip, but sometimes I wear a soft pink. You can never go wrong with that. I love Halloween movies for sure. If you checked out my Halloween Tag, you know that one of my favorite movies is Invasion of the Body Snatchers. I liked my costume this year. I was a cat. I was tagged by Terry from Lifestyle with Terry to do a Halloween Tag. I love tags, they are so fun to do, and I love reading everyone’s answers. 1. Favorite Halloween movie? I love horror movies in general, so it’s hard to narrow down. One of my favorite movies is Invasion of the Body Snatchers. 3. Favorite Halloween costume you have worn? Two years ago, I was Red Riding Hood. 4. What are you going to be this year? A cat. 5. Do you like going to haunted attractions? I’ve never been to one, but I would love to. 7.Favorite Halloween candy? Chocolate anything! 9.Least favorite costume? I liked every costume I’ve worn. 12.Scariest Halloween? All have been pretty cool, never scary. 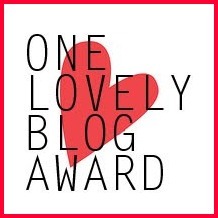 I tag the following people! First, I printed it out. If you would like this printable, go to www.dazzleexpressions.com. 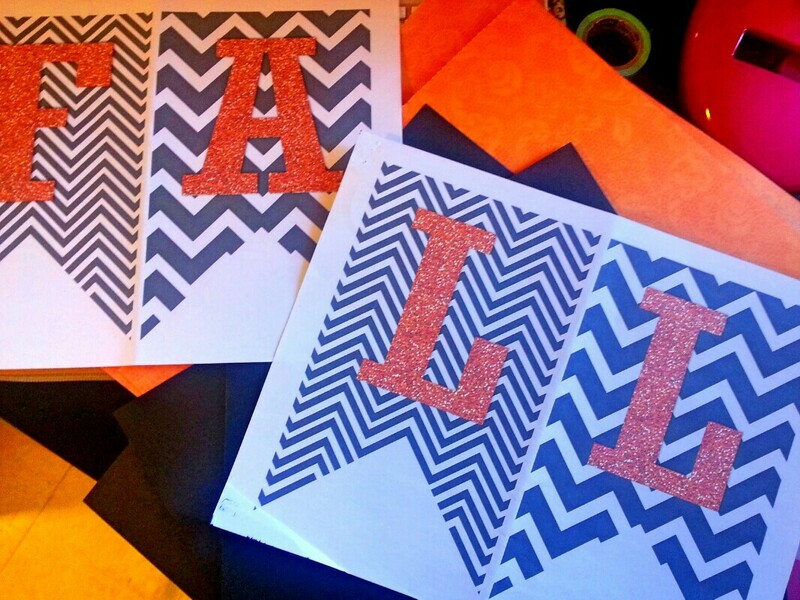 The full printable says Happy Fall, but I just printed out Fall. After printing, I cut out each banner and pasted them on black cardstock paper. Then, I cut them out again leaving a small border around the banners. This is how it came out. 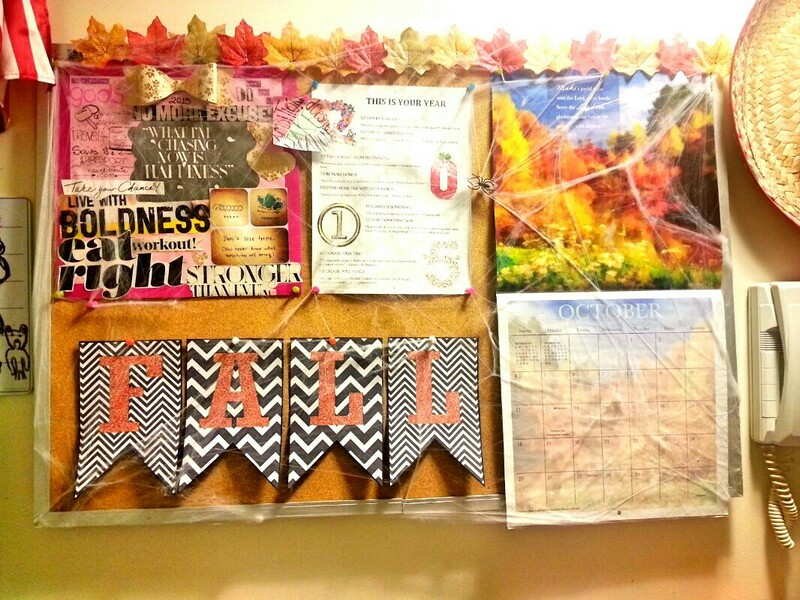 As you can see, it fits perfectly in the space on my bulletin board. To finish off my Fall look, I added some color leaves on top. (You can find these leaves in any dollar store.) Since Halloween is coming up, I used some stretchy spider web decoration also. I really like how this came out. 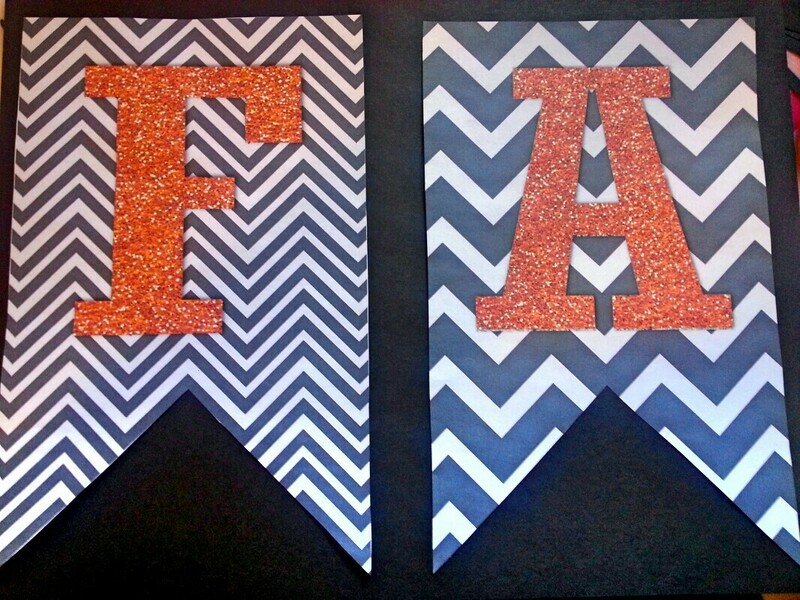 How are you decorating for Fall? Incoming Happy Mail + Reminder! 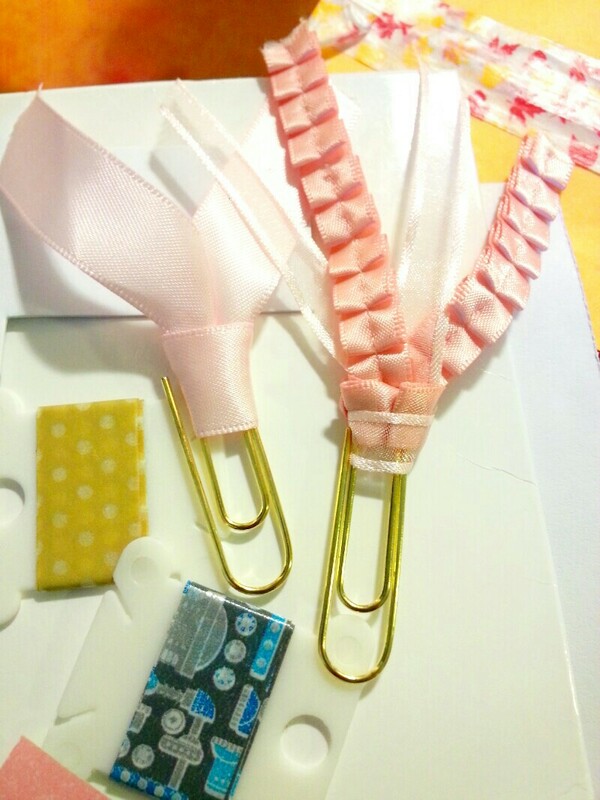 These ribbon paper clips are too cute! 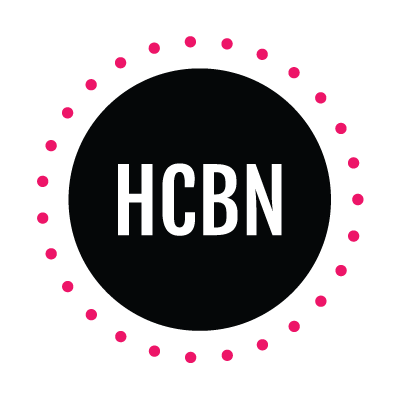 I am currently using them in my planner for Breast Cancer Awareness month. Here is everything else that was in the folder. 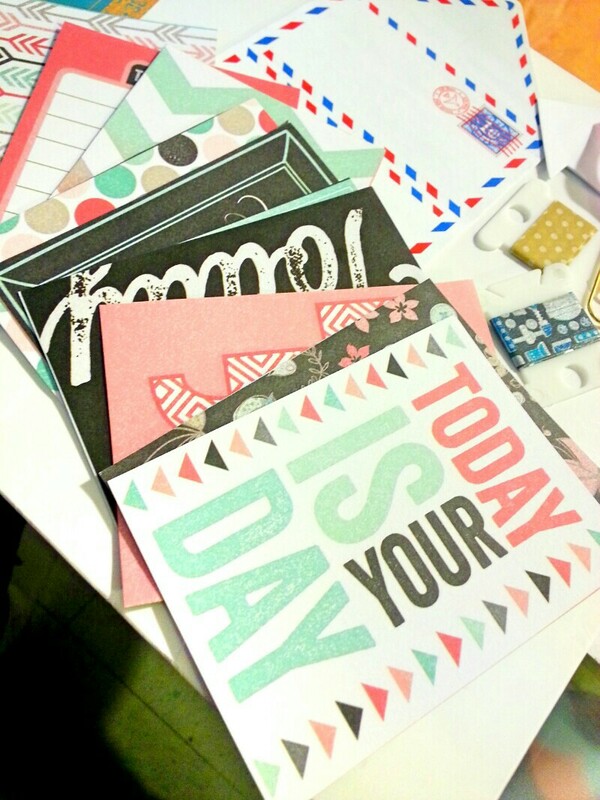 I love the journaling cards she included. Here’s a closeup of the journaling cards. 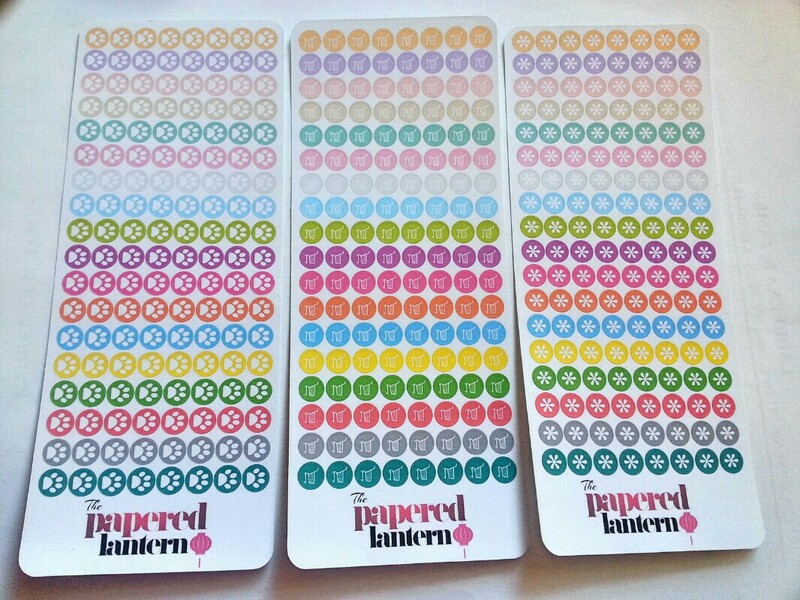 The Papered Lantern Sticker Review! I hope everyone is having a great weekend. Having an extra day off for Columbus Day is always a plus. 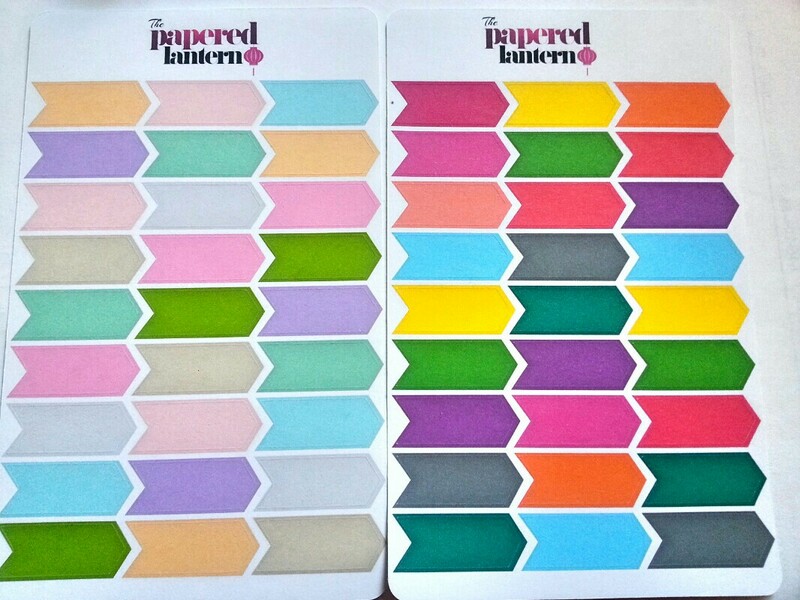 Today I’ll be sharing some stickers from The Papered Lantern shop. I was lucky to be one of the selected to do this review. These are all the stickers that I got in my package. I love how colorful and vibrant they are. All are in a matte finish. From left to right: paw print, shopping cart and asterisk icon stickers. Each sheet has 144 stickers. Colors range from a soft pastel to bright and bold. 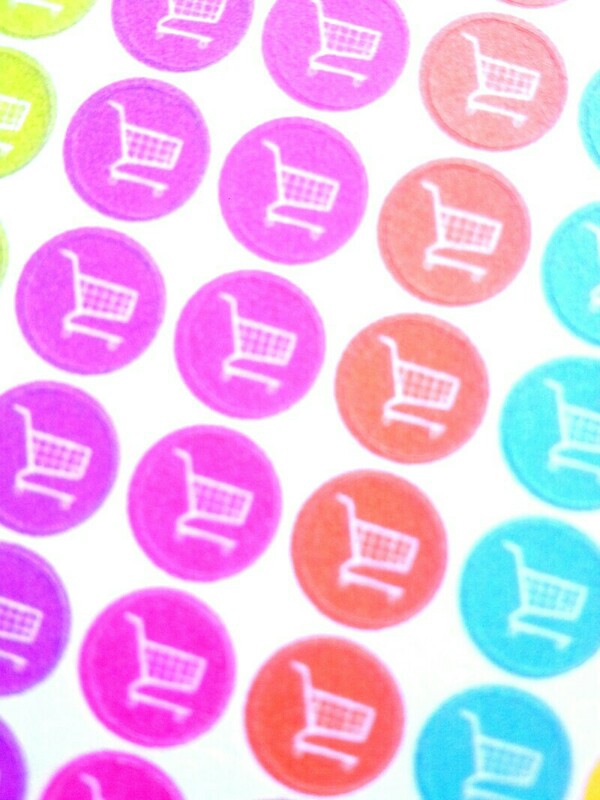 Here’s a closeup of the shopping cart icon stickers. These are great to use for grocery trips and Target runs. With Christmas right around the corner, I will be using these for sure! I use arrow flag stickers a lot in my planner to mark days I’m either at work or school, so I was happy to see some in my package. 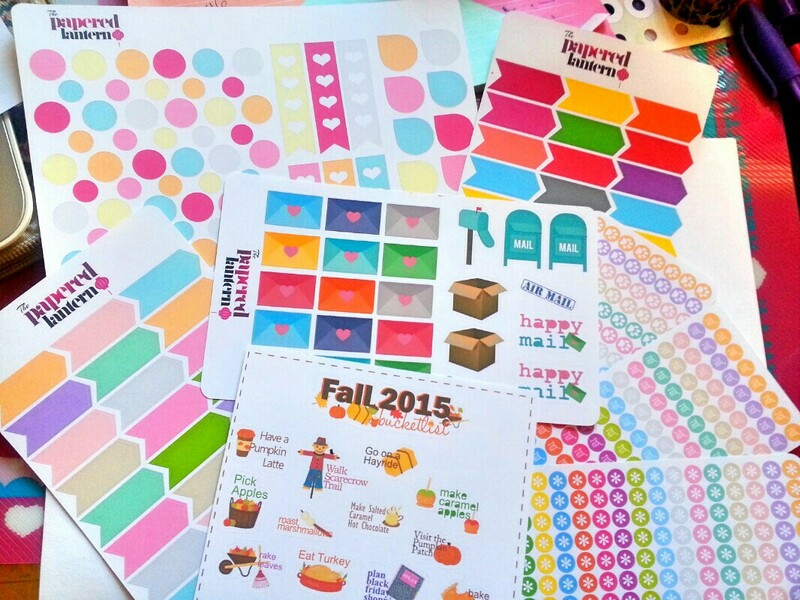 Each sheet has 27 stickers and I love the assortment of colors. 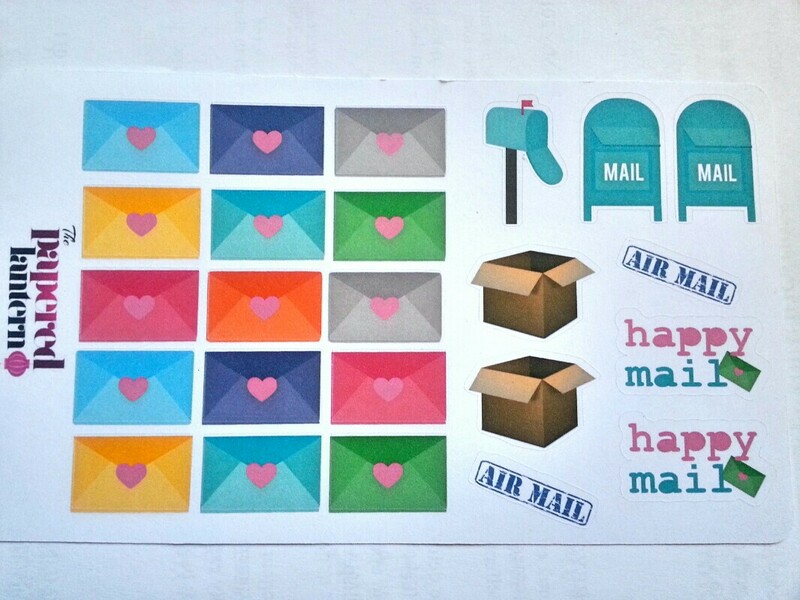 These happy mail stickers are the cutest! 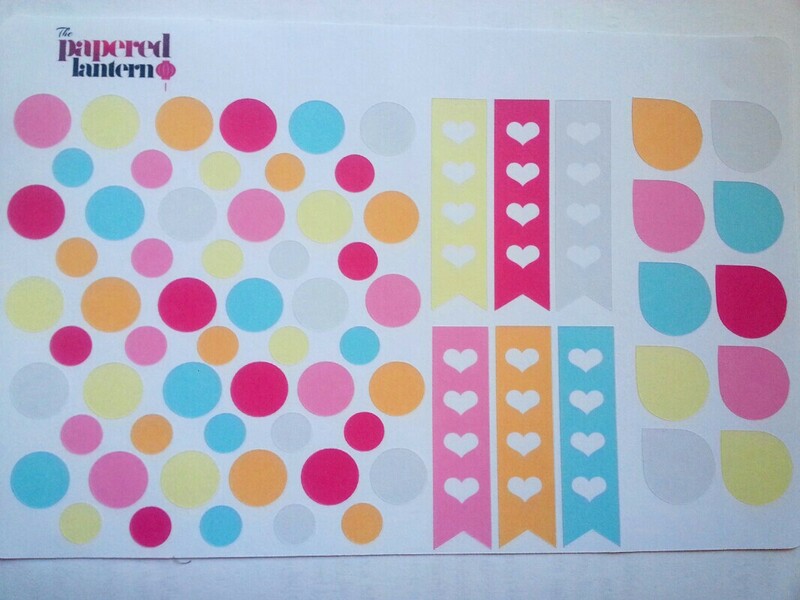 I also received this sampler of circles, checklist and teardrop stickers. Overall, I think these stickers are wonderful. I love everything especially the bright colors. I’m definitely looking forward to using these in upcoming layouts. If you want to see how I use these stickers, make sure you are following me on Instagram @heartdreenie.lifestyle. If you want some stickers of your own, check out Sonya’s shop The Papered Lantern on Etsy. She has a great selection to choose from. (You must see the Peppermint Bliss Decorative Kit!) Sonya was nice enough to provide an exclusive coupon code. 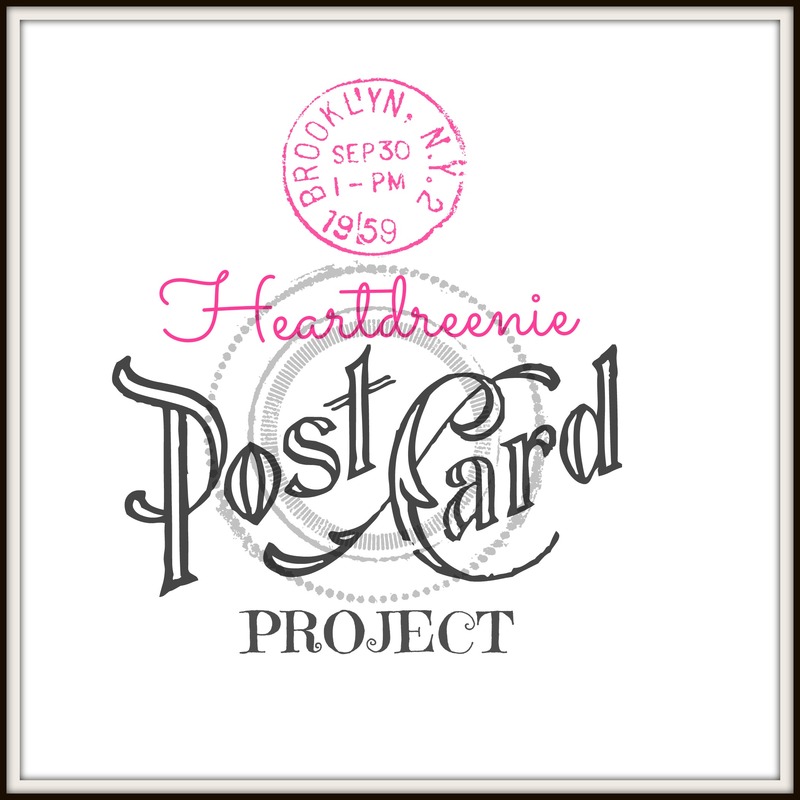 Now until 10/31/15 use the code HEARTDREENIE20 to get 20% off orders $7 or more. My trip to South Carolina + shopping haul!